6. 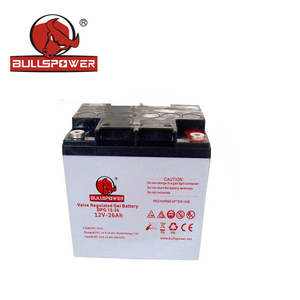 With special design and high reliable sealing technology to ensure the battery sealing, safe, and reliable. An excellent team which is experienced with market and has strong technical capability to customize cost effective. Prostar energy solutions and methods are established business cooperation and technical certificated of solid foundation. Banatton Technologies (Beijing) Co., Ltd.
the weight of the machine is only 4.2 KG/pc, suitable for camping and other outdoor activities. 6 . We are committed to providing innovative solar energy solutions to catering to different market demand. 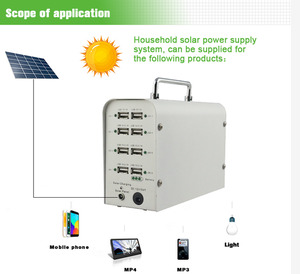 Hot Sale Here below are some hot selling solar energy products in the market. 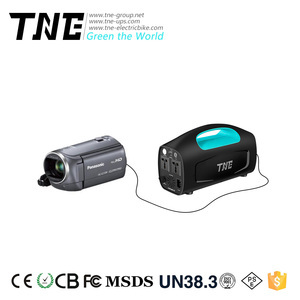 the weight of the machine is only 4.2 KG/pc, suitable for camping and other outdoor activities. 6 . We are committed to providing innovative solar energy solutions to catering to different market demand. For the second one, it is model MRD706, Solar Power Motion Sensor Wall Lights . 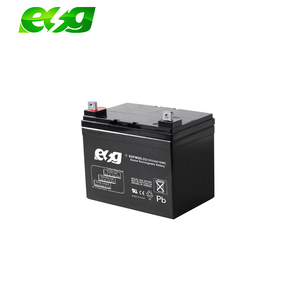 Nanjing Xia Hua Electronic Co, Ltd.
3.Bulk order: by cargo shipping, air freight,Special Line, or we can accept other shipping terms according to your requirements. 4. Protection of your sales area, ideas of design and all your private information 5. Whatever big or small order , we will provide best quality , best service. 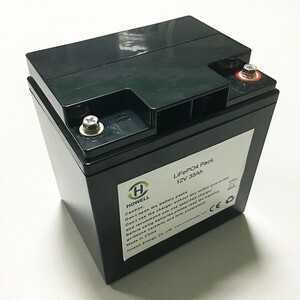 All the lithium batteries are widely used for LED lighting, LEV, energy storage system, household appliances, medical devices, power tools and other leadacid replacement areas. 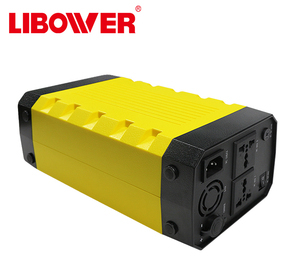 Shenzhen Eagle Battery Co., Ltd.
Shenzhen Sunray Power Co., Ltd.
Dongguan Huanhuan Energy Technology Co., Ltd.
Shenzhen Wanhongxi Industry Co., Ltd.
Zhongshan Neata Battery Manufacture Co., Ltd.
Guangzhou JL Electronic Equipment Co., Ltd.
Alibaba.com offers 96 12v 35ah station battery products. About 5% of these are storage batteries, 1% are rechargeable batteries, and 1% are digital battery. 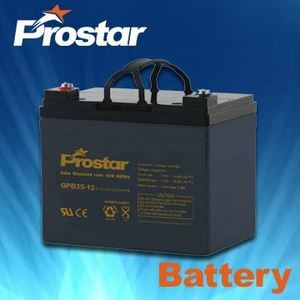 There are 16 12v 35ah station battery suppliers, mainly located in Asia. 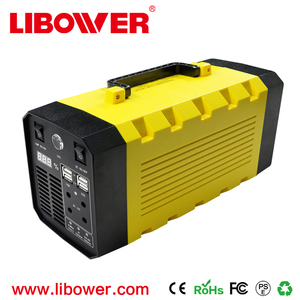 The top supplying country is China (Mainland), which supply 100% of 12v 35ah station battery respectively. 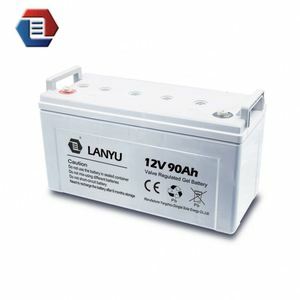 2v 35ah station battery products are most popular in Western Europe, Oceania, and Northern Europe. You can ensure product safety by selecting from certified suppliers, including 9 with ISO9001, 4 with ISO14001, and 1 with Other certification.